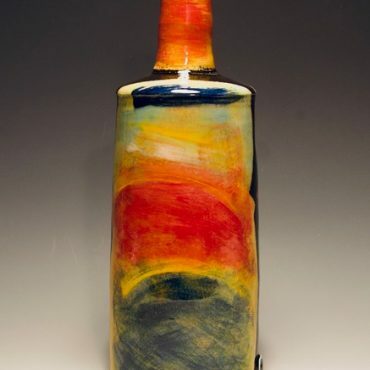 John Pollex has carved out a unique niche in the world of studio ceramics. 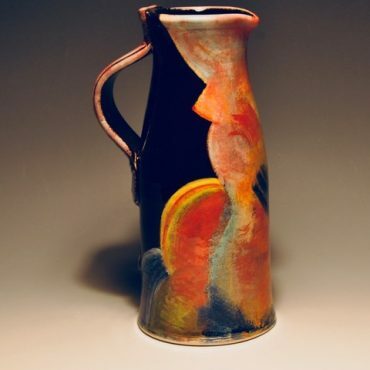 During the 70’s and early 80’s he established himself as a respected maker of traditional English Slipware, before his work to a dramatic turn. 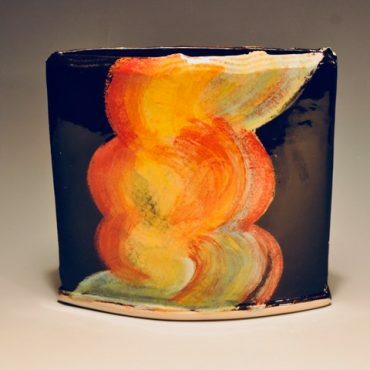 In 1984 Pollex decided to change direction referring to the work of painters such as Sir Howard Hodgkin, Patrick Heron, Mark Rothko and Hans Hoffman. 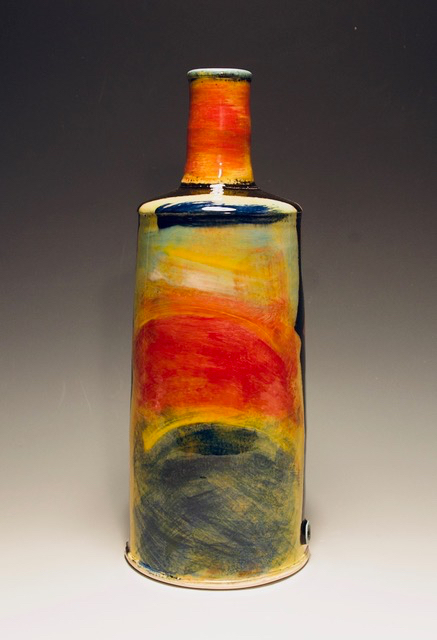 Pollex used his knowledge of slips (liquid clays) to develop a completely different style of working. He dispensed with slip trailers in favour of paintbrushes, sponges and more recently plastic spatulas. 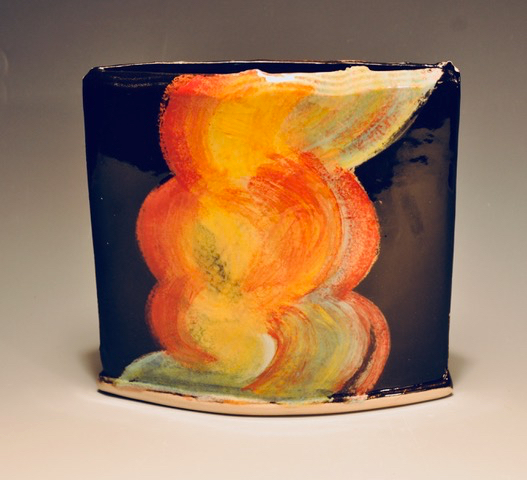 The intensely coloured earthenware slips are applied in a free and painterly abstract manner. 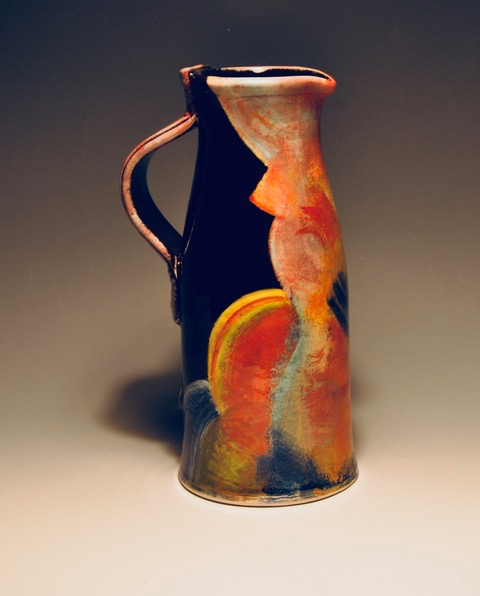 Pollex is a fellow of the Craft Potters Association of Great Britain.